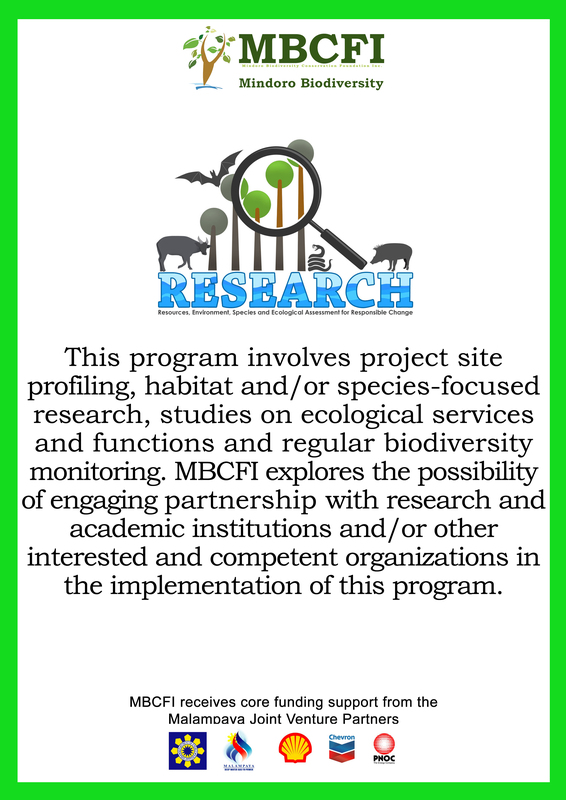 On March 8, 2017, MBCFI attended the 1st Quarter Regular Protected Area Management Board (PAMB) meeting at Naujan Lake National Park (NLNP). 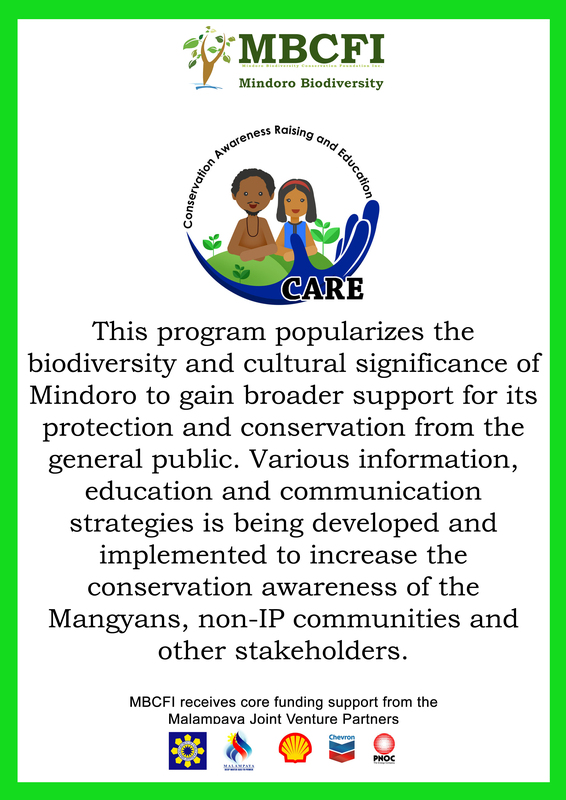 During the meeting, PAMB resolution no. 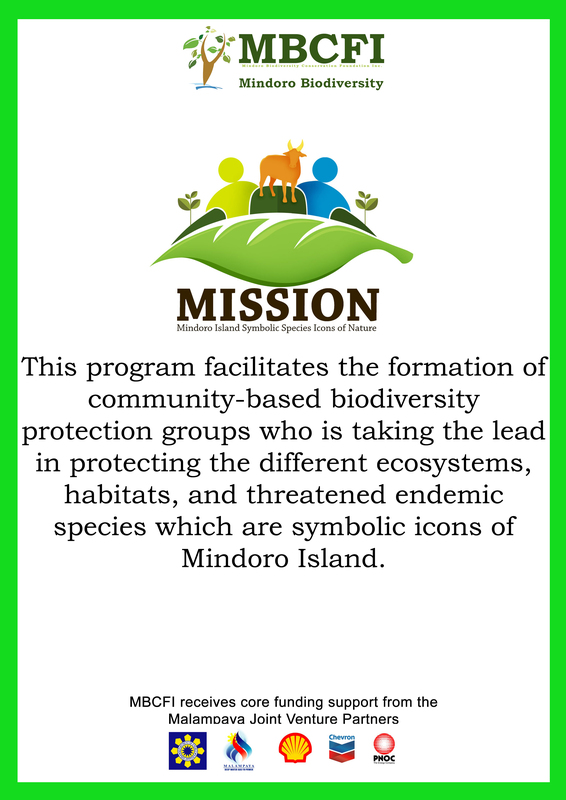 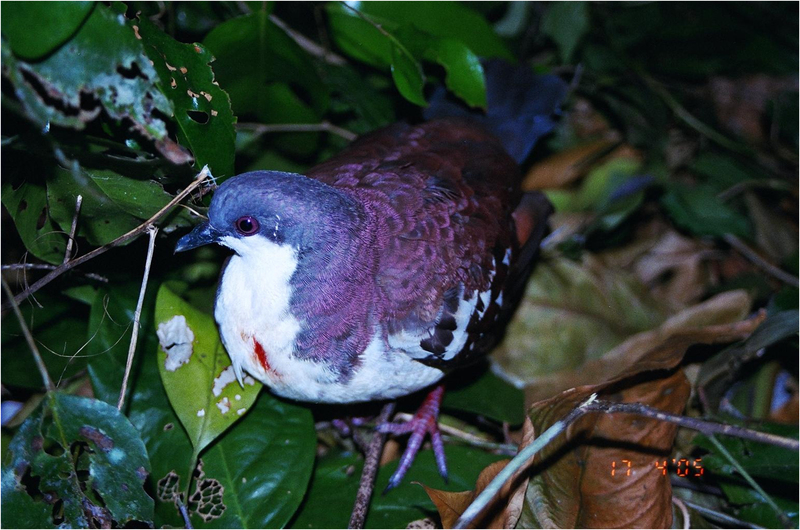 2 Series of 2017 has been endorsed for MBCFI to do the following: 1) assist in the conduct of the Survey of Registered Protected Area Occupants (SRPAO) 2) prepare Protected Area Suitability Assessment 3) finalize technical description/boundary of the PA and its management category 4) prepare Initial Protected Area Plan 5) conduct public consultation for the proposed declaration of the NLNP under the NIPAS 6) draft the proposed bill for the PA and 7) update the draft PA Management and Ecotourism Plans. 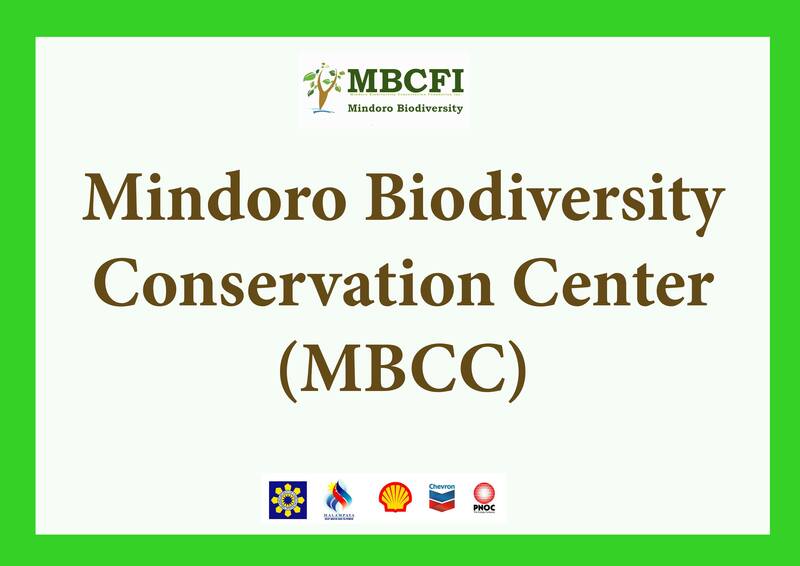 It was agreed that DENR and MBCFI will enter into a Memorandum of Agreement, which already been drafted, for the conduct of the activities stated above.